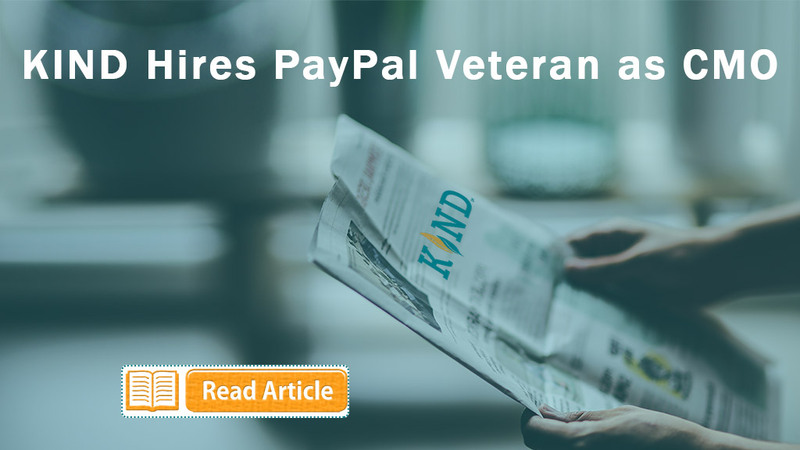 KIND was selected as one of eight companies to participate in Microsoft’s newly created Microsoft Health and Human Services Pod for Managed Service Providers. 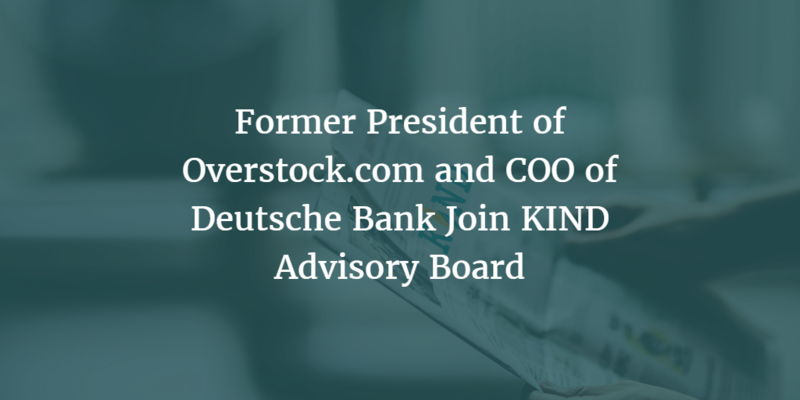 Check out the press release and coverage! 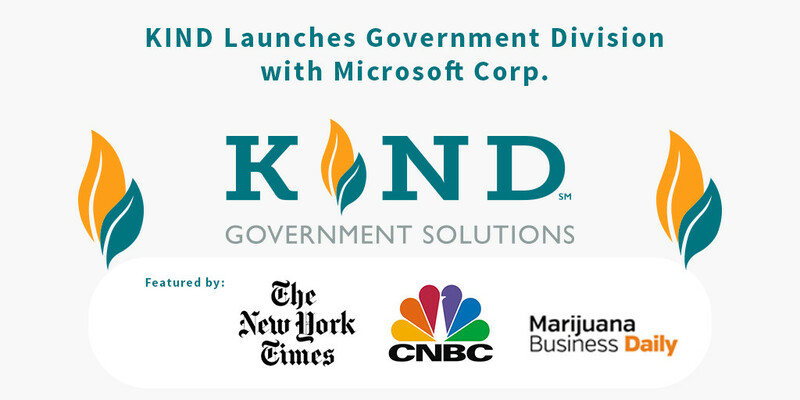 KIND Financial, the leader in technology for cannabis compliance, today announced the launch of KIND Government Solutions with Microsoft Corp. to acquire government-facing contracts for seed to sale tracking. 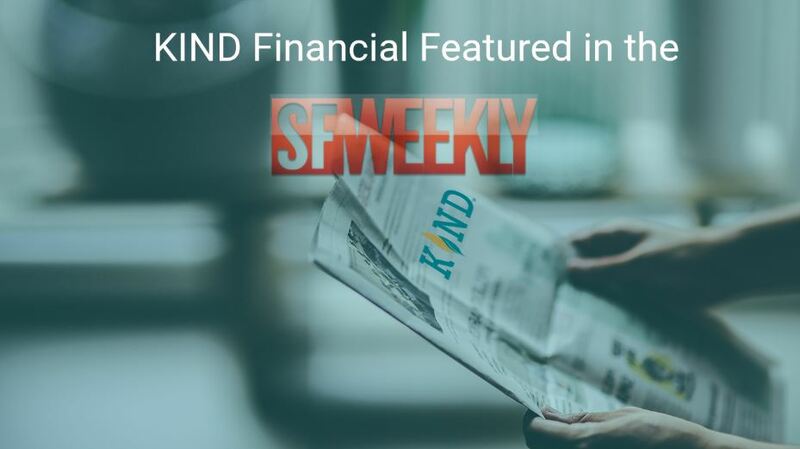 Microsoft selected KIND to participate in its newly created Microsoft Health and Human Services Pod for Managed Service Providers. The goal of this relationship is to leverage each company’s resources to provide State, County, and Municipalities with purpose built solutions for track and trace (‘seed to sale’ in the cannabis industry) technology. Matt D. Cook, Colorado’s former Senior Leader of Colorado’s Medical Marijuana Enforcement Division and author of Colorado’s groundbreaking medical marijuana laws and regulations, will serve as KIND’s ‘Special Advisor on Government Matters.’ Cook stated, “It is an honor to advise KIND Government Solutions as it helps governments tackle the issue of cannabis compliance. As a regulatory expert in the legal cannabis industry, I have chosen KIND Government Solutions as my preferred choice for track and trace solutions. 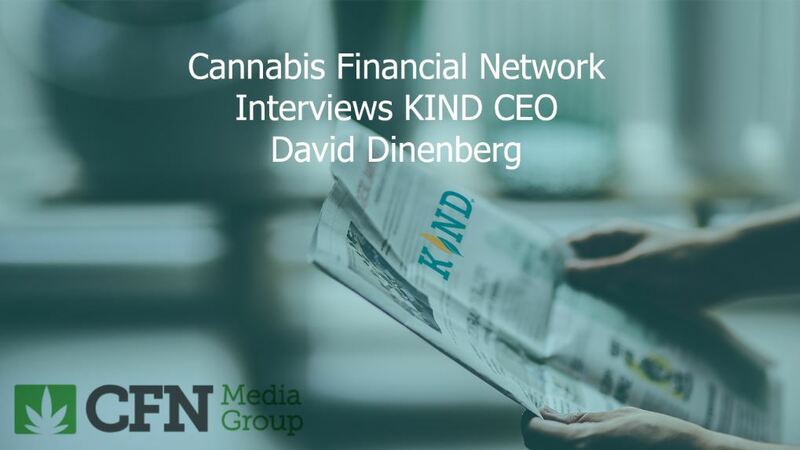 In my opinion, their technology offers the most advanced software solution available and it provides government with critical tools to ensure transparency and accountability, which is imperative for government agencies managing a successful cannabis program”. 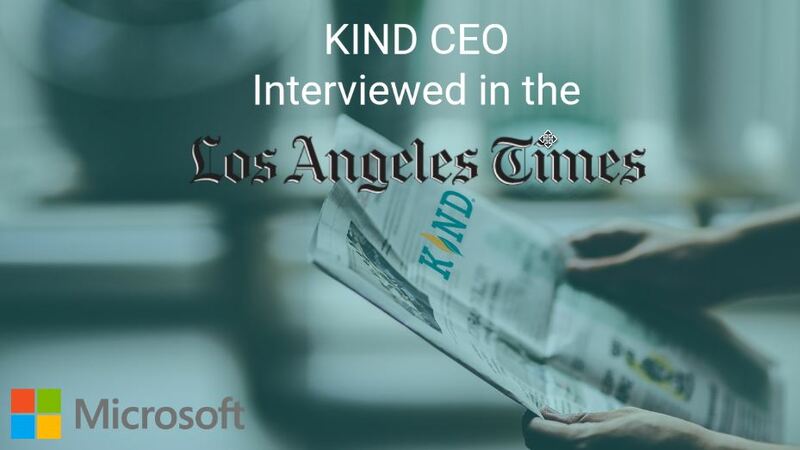 Kimberly Nelson, Executive Director State and Local Government Solutions from Microsoft said, “KIND’s strategic industry positioning, experienced team and top-notch-technology running in the Microsoft Azure Government cloud, made for an easy decision to align efforts. KIND agreed that Azure Government is the only cloud platform designed to meet government standards for the closely regulated cannabis compliance programs and we look forward to working together to help our government customers launch successful regulatory programs.